You made me log in and check what mine looked like after being at basic training for the last few months. I won't lie, I never expected you to come back from the dead. You made me log in and check what mine looked like after being at basic training for the last few months. Which branch did you join? 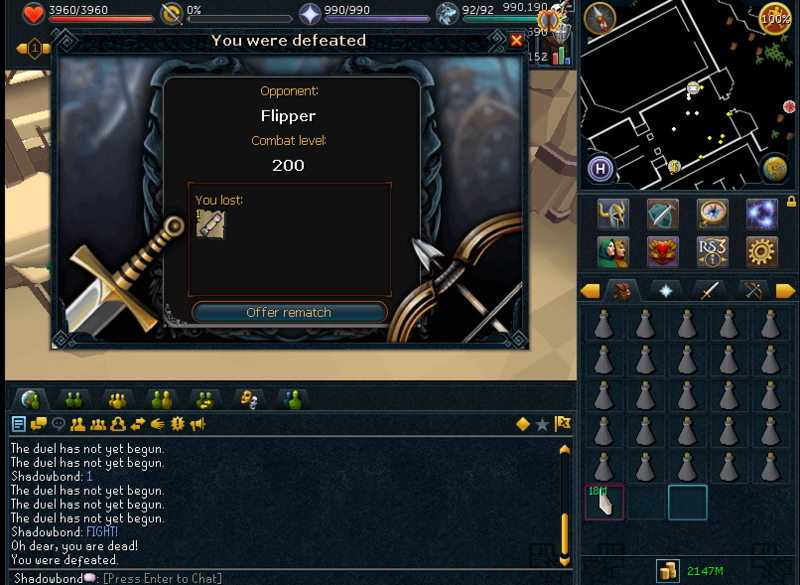 Runescape Money Making Guide P2P 1600k in 2 hours! How to make 20-30m every 60 hours.